Welcome to the Moremi Game Reserve. 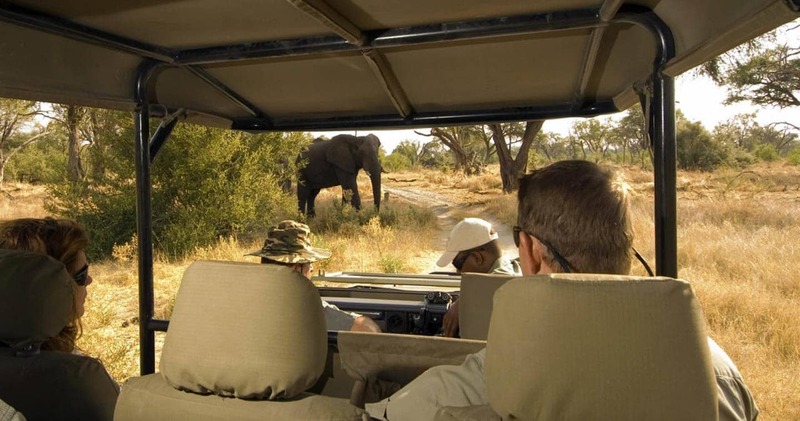 The Moremi Game Reserve initially consisted mostly of the Mopane Tongue area, but in the 1970s the royal hunting grounds, known as Chief’s Island, were added. Let us share a few more facts about this area to introduce it properly. The Moremi is home to the most endangered species of large mammals: the cheetah, white rhinoceros, black rhinoceros, African wild dog and lion. Over 500 bird species (from water birds to forest dwellers) and over a 1.000 species of plants are also recognized in the Moremi. This ecosystem is amongst the richest in Africa. And thanks to effective protection, the flora and fauna is relatively undisturbed. Within the larger UNESCO listed Okavango Delta Game Reserve, Moremi covers about 40% of the Okavango. The Moremi and the Okavango Delta is one of the few interior delta systems that do not directly flow into the ocean or sea. The annual flood makes for a spectacular interaction between water and wildlife, as animals synchronize their cycles with this seasonal flood. Discover a unique land while staying in one of the intimate lodges in the Moremi and let the river take you on an adventure. The Okavango River acts as the lifeline of the Okavango Delta and the Moremi Game Reserve. Coming all the way from the Angola Mountains, 1.600 kilometers further west, it flows deep into Botswana, seeking the Indian Ocean. Luckily for the wildlife in Botswana, these fresh, clear waters never actually find the ocean, as they sink in the dry sand of the Kalahari Desert. But, before that happens, it creates the largest oasis in Africa. Explorer David Livingstone left the Moremi area in 1848, overwhelmed by the beauty of it. Soon after, unfortunately, more Europeans discovered it, which led to the depletion of wildlife. The people of Botswana felt they had to protect their land and proclaimed the area as a protected game reserve in 1963, with the Chief’s wife spearheading the project. Soon after, without the need for urgent revenues, Botswana was able to develop an ecotourism policy. This resulted in low–impact lodges, leaving only a small footprint. 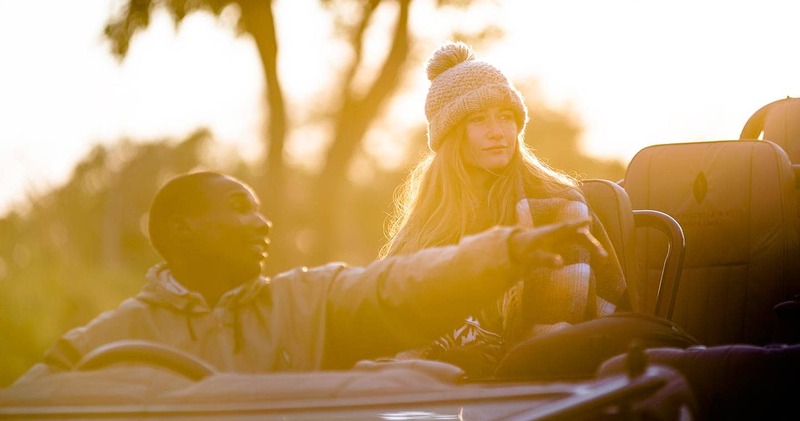 This guarantees you an unforgettable African experience - in the most natural and unspoiled way possible. Moremi truly is a wildlife paradise. The Moremi Game Reserve protects the central and eastern areas of the Okavango Delta. By combining drier areas and waterways, the contrasts are astonishing. Imagine views of savannah game as well as birdlife around the rivers, or elephants and hippos splashing in the lagoons. 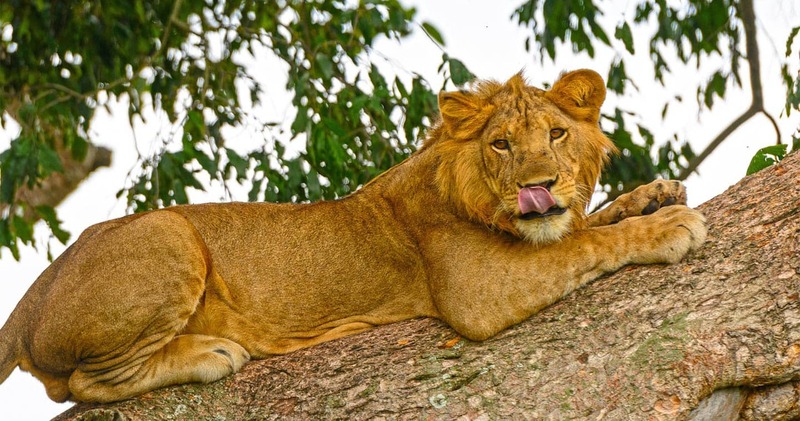 Often referred to as a ‘Garden of Eden’, the Moremi Game Reserve offers excellent game viewing year-round and stunning landscapes of savannah, floodplains, lagoons, dense forests (where leopards and wild dogs hide) and winding rivers. Enjoy the opportunity to get the complete Big Five in front of your camera lens; since the reintroduction of the impressive (white) rhino, the quintet is complete again. Elephants, hippos, buffalos, blue wildebeests, impalas, red lechwe, giraffes, impalas – they all love to take a splash in Moremi’s fresh waters. And is spotting the rare wild dog on your list? This smart hunter also calls the Moremi his home; the people of Botswana cherish their strong population of wild dogs. 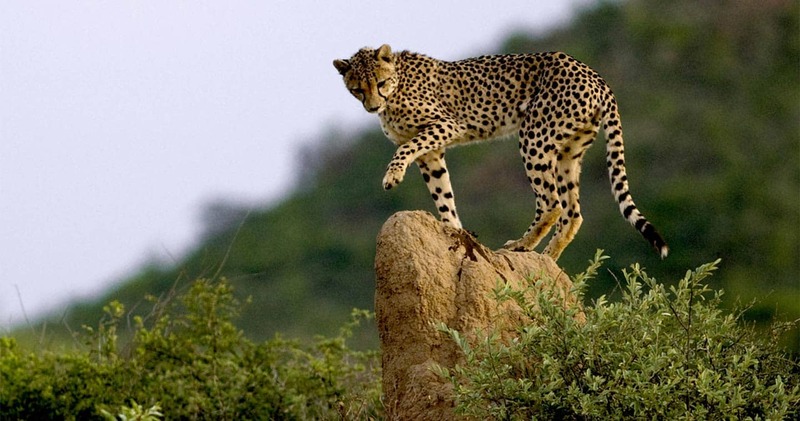 And don’t forget to look up: the shy cheetah loves to drag its fresh kill high up in a tree and enjoy a meal undisturbed. Whether you are already a bird enthusiast or not, these magnificent creatures come in large numbers in the Moremi, and quickly win over your heart once you arrive. With over 500 species in an area of just under 5.000 square kilometers, the sheer number of species will strike you as amazing. Among these special birds is the slaty egret (to identify this one, seek its overall grey colouring with yellow legs and a red neck) and the much easier to find, magnificent wattled cranes. So, to all experienced bird watchers and those who look through binoculars for the very first time: keep your eyes and ears open and let the bird orchestra be the beginning of each safari day. 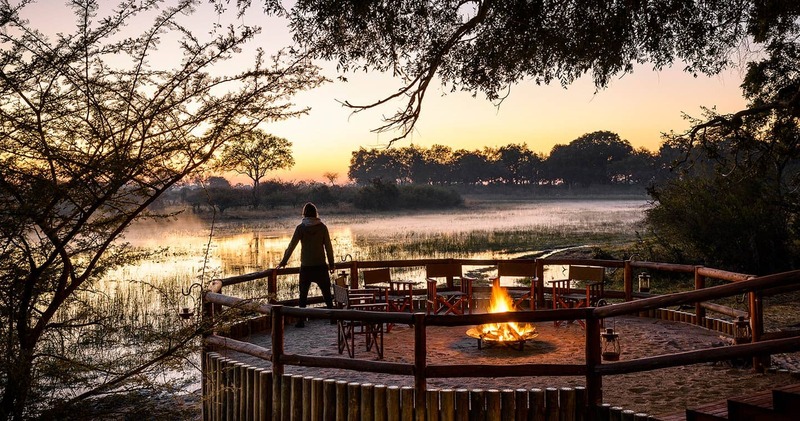 Although just fewer than 5,000 square kilometers (1,900 square miles) in extent, Moremi Game Reserve is a surprisingly diverse game reserve, combining mopane woodland and acacia forests, floodplains and lagoons. Only about 30% of the Reserve is mainland, with the bulk being within the Okavango Delta itself.